The GeoPro web application is simply the easiest way to manage and monitor the safety of lone workers anywhere in the world. Accessible from any browser, there’s no software to install. 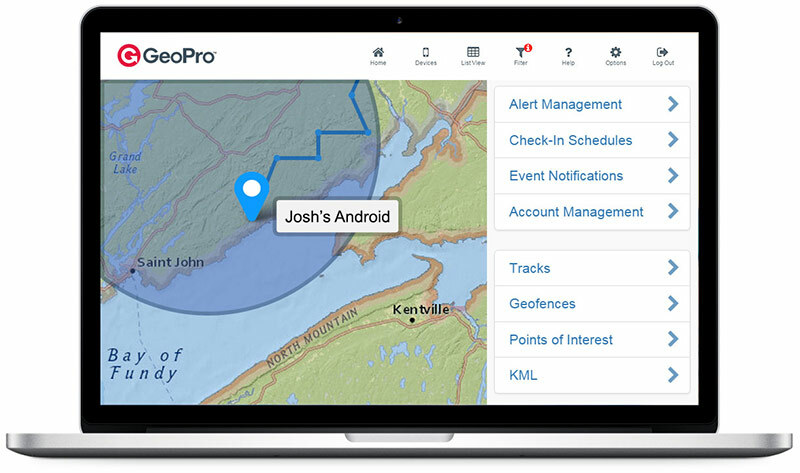 Simply decide what types of work alone safety concerns you want to manage, set up your safety alerts and preferred procedures, and let GeoPro take care of the rest. Simply the best way to discover how GeoPro can help ensure the safety of your lone workers.